Need some help? Email Support here. 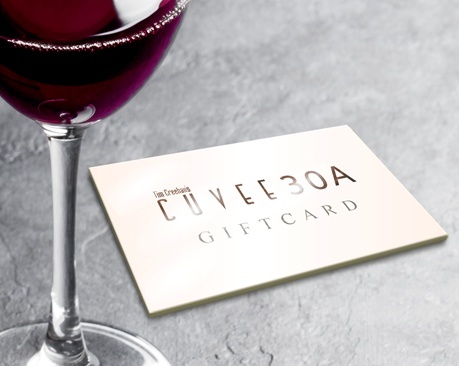 The Cuvee 30A Gift Card is the perfect gift for any enthusiastic epicurean or wine connoisseur. Order your Gift Card using the form below. 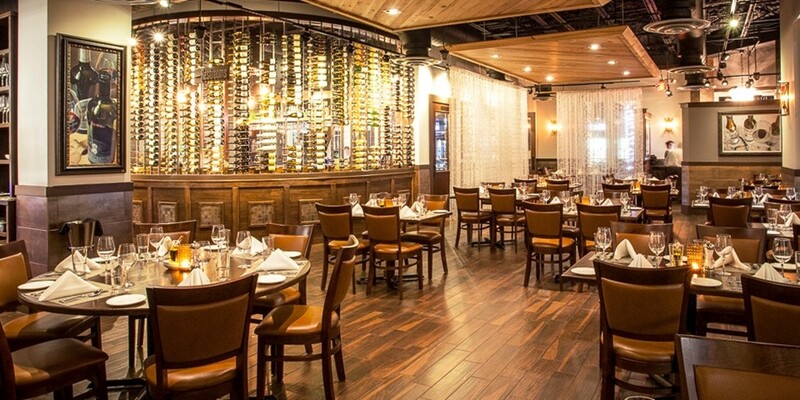 The gift that keeps on dining! Purchase online using the form below or pick one up next time you visit us at Cuvee 30A at 30Avenue, 12805 US 98 Unit D101, Inlet Beach, FL, 32461. Be sure to keep your email receipt and include your mailing address in the comment section. Please note that the entire Gift Card order and payment process is self contained on this page or on our SwipeIt page. 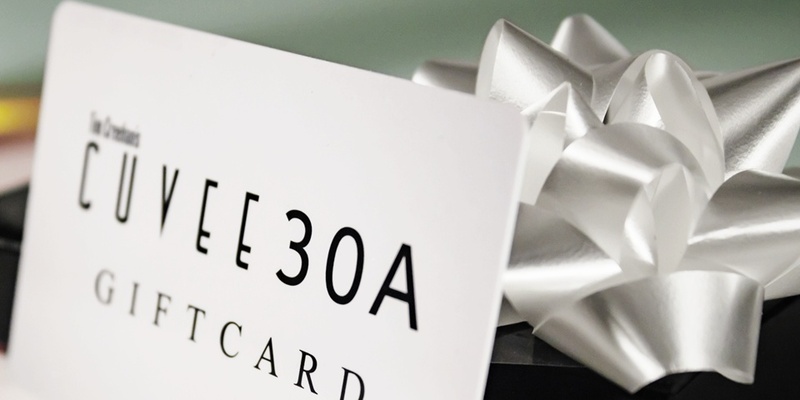 Gift Cards cannot be added to your Cuvee 30A shopping cart.